Varicose Veins is a medical condition where the veins fail to efficiently pump blood back to the heart from other areas on the body. 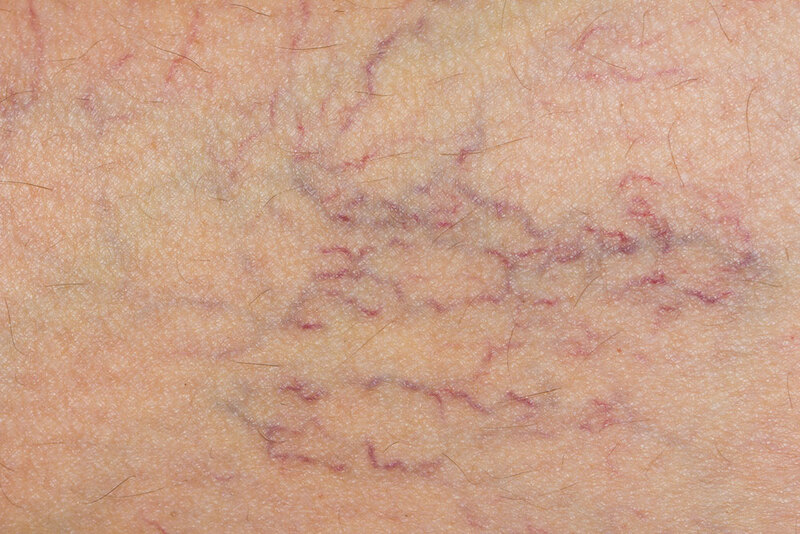 Varicose Veins are enlarged, bulging veins near the surface of the skin on your legs. 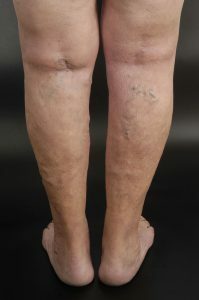 In addition to causing unsightly and sometimes painful Varicose Veins Venous Reflux Disease, if left untreated, can progress to more serious circulatory and skin problems in legs. 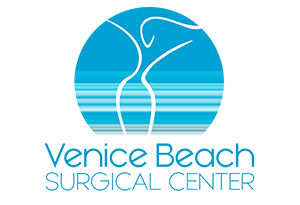 Dr. Rojas offers minimally-invasive treatments that will help cure your varicose veins. Whereas old treatments for varicose veins involved painful procedures with potential risks to healthy nerves, new technology called MOCA chemically treats problem areas with little-to-no pain. The ClariVein device is a thin catheter (tube) that is inserted into the peripheral vasculature through a pin sized entrance point. Once located inside the vein, the doctor activates the special rotating wire tip to deliver the medication in a 360-degree pattern of distribution onto the walls of the vein. When the catheter is withdrawn, the result is closure of the varicose veins without pain, bruising or skin and nerve damage. Hundreds of patience are 100% satisfied with this new procedure that is covered by most of insurances plans.